The St. Patrick’s Episcopal Church in Ferndale started a Square Foot Gardening system to provide members of the Bigfork and Ferndale communities along with the surrounding areas with a place to garden. The ground was made available by the St. Patrick’s Church. There are currently 72 plots and 62 of them were planted this season. 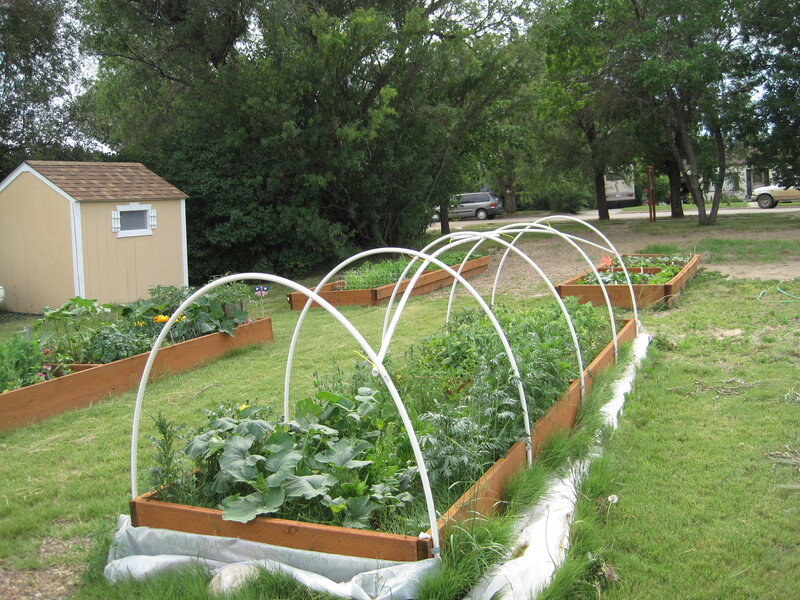 The gardening method is all-natural in use of fertilizer and pesticides. A minimal fee of $20 is required to have a plot and to upkeep the garden. The garden managers offer early sign up discounts, special family plot pricing, and provides opportunities for “sweat equity” in lieu of payment.Many members of the church and surrounding community support this garden and make it thrive. This garden also plants and harvests 12 plots for the Bigfork Food Bank and donates all of the produce. The Community Garden Project offers high school students the opportunity to mentor elementary school students as well as other service-learning projects through the LEAP program, which led America’s Promise Alliance to name Bigfork one of its 100 Best Communities for Young People in 2011. The garden also provides produce for LEAP food programs including healthy after-school snacks, free evening meals every Wednesday during the school year, and breakfast and lunch during the summer. More information on the garden can be found on their website: http://www.bigforkferndalecommunitygarden.com/ or through Nourish the Flathead: http://nourishtheflathead.org/community-gardens/.